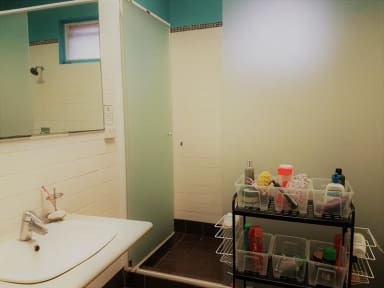 Situated in the trendy suburb of Subiaco, just a few kilometres from Perth's CBD, Shannon House offers you all of the comforts of home, with the added bonus of being an afforable and convenient place to live. 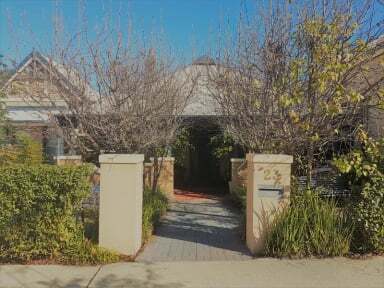 It's perfect for anyone looking for long-term accommodation in Perth. High quality long stay hostel with a great atmosphere and good mix between backpackers, students and long-termers. Management is friendly and helpful, the rooms are always clean, the kitchen is well stocked, location is great and rents are fair. This is one of the best hostels I have ever stayed at and I would highly recommend it to anyone looking to be sociable without having to get drunk. Great long-term hostel tucked away in Subiaco. Great mix of different residents stemming from travellers, students, and locals. Shops and grocery stores are a short walk away, 15 minutes to the train station (Freo line), and 15 minutes to King's Park. Kitchen has a fully stocked cupboard regarding appliances, but it would be better if salt/pepper/oil was provided. Friendly and welcoming space, lots of games and entertainment. One thing I might add is that my room's lockers were broken.